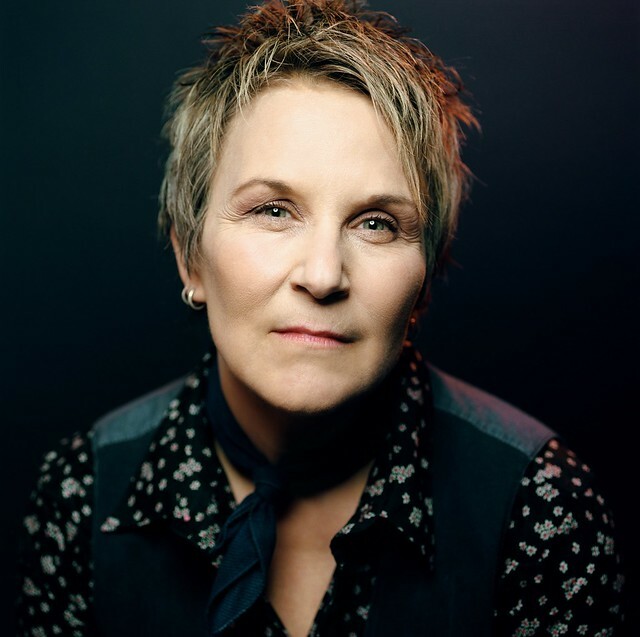 Posted on 03/07/2019 by Ari Strauss	in Live Review and tagged funk, Jon Cleary, Jon Cleary and the Absolute Monster Gentlemen, Louisiana, Mardi Gras, New Orleans, soul, The Hamilton, The Hamilton Live. 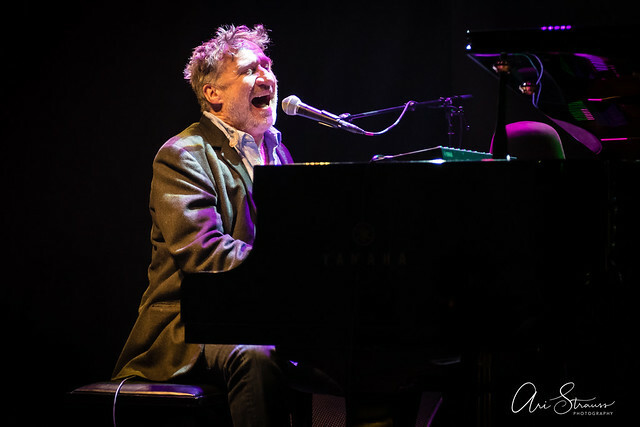 Grammy Award winner Jon Cleary and his band, the Absolute Monster Gentlemen, brought their Mardi Gras vibe to DC recently for a Fat Tuesday celebration at The Hamilton Live. Posted on 01/15/2019 by Mark Caicedo	in Live Review and tagged cello rock, folk, Leyla McCalla, New Orleans, The Hamilton, The Hamilton Live. 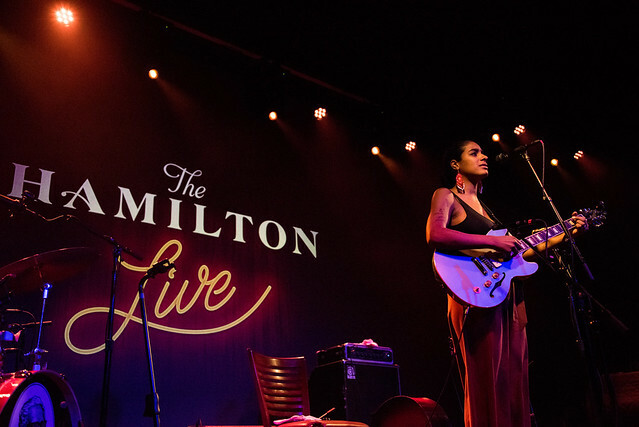 I was looking forward to a good show to kick off 2019 — and Leyla McCalla’s scheduled performance at The Hamilton Live seemed like just the ticket. What I experienced though was far from merely “good.” Instead, Leyla’s performance was mesmerizing, sensual, joyous, and exquisite… adjectives that describe far more accurately her unique blend of traditional Creole, Cajun, and Haitian music (with American folk and gospel thrown into the mix as well). 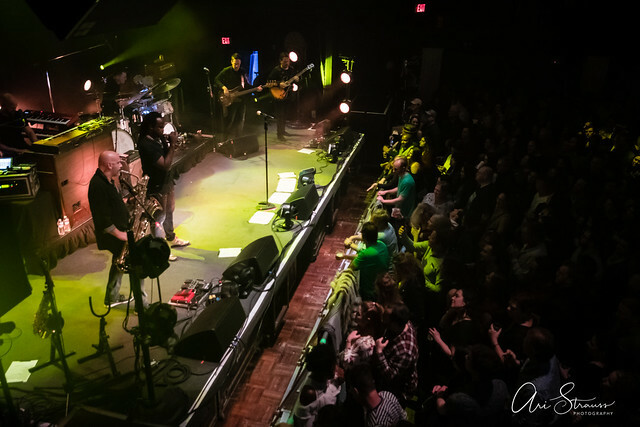 Posted on 01/14/2019 by Ari Strauss	in Live Review and tagged New Orleans, roots, The Anthem, The Revivalists. New Orleans rockers The Revivalists kicked off their Take Good Care Tour on Friday at The Anthem. 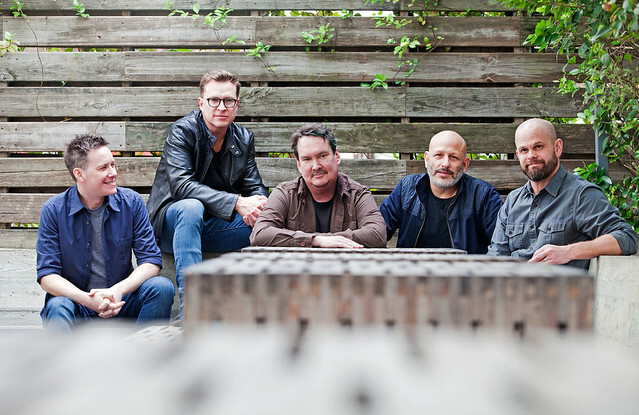 The 12-week tour supports their new album, Take Good Care, which was released last year via Loma Vista Recordings. 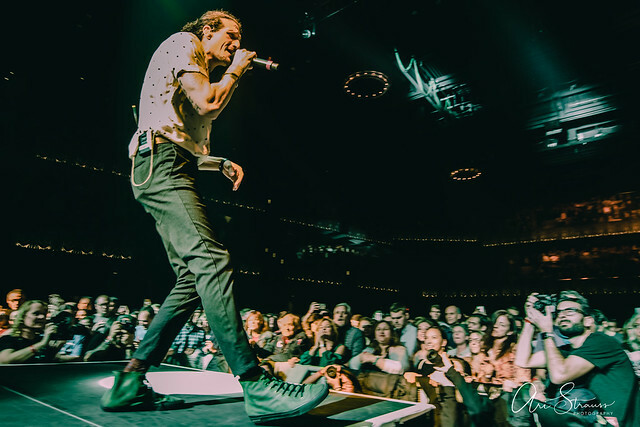 Posted on 01/03/2019 by Parklifer	in Preview and tagged New Orleans, roots, The Anthem, The Revivalists. 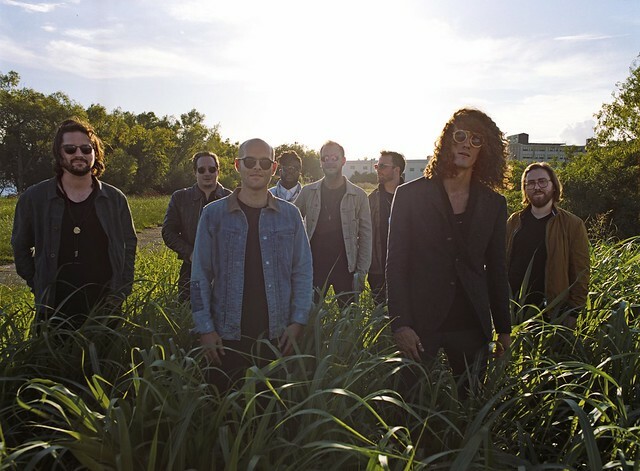 The Revivalists recently dropped Take Good Care, their most recent studio album, via Loma Vista Recordings, and they have embarked on the Take Good Care Tour. The band performs at The Anthem on Friday, Jan. 11.